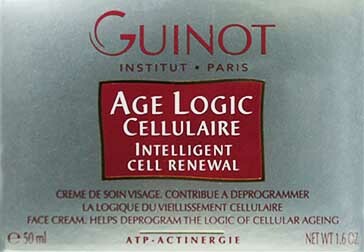 Restores youth and life to skin suffering from cellular lethargy. The 1st treatment that helps fight cellular aging 1.6 oz The combination of cellular energy which helps reactivate older skin cells that have become lethargic or dormant over time. Target for all mature and or tired skin.